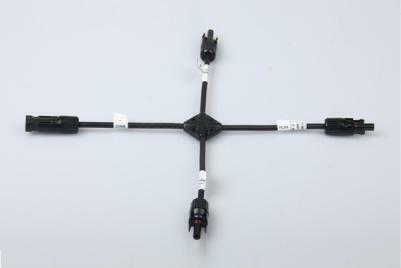 Nordic Asia offers a wide range of interconnects for solar PV installations. 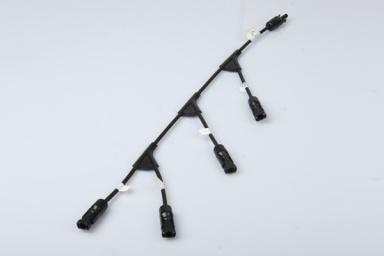 Our solar cables are designed for outdoor installation and possess heat resistant, UV resistant, ozone resistant, and excellent weather proofing characteristics. Our cables are TUV certified and certified to operate for 25 years at 90 deg C. Solar cables can bean be supplied in diameters ranging from 2.5 sq.mm to 250 sq.mm. 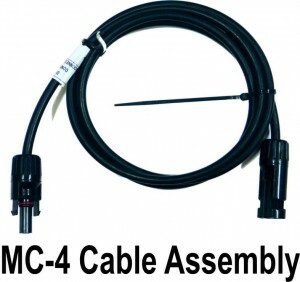 Specifications of the solar cables supplied by Nordic Asia are seen in the attached sheet. 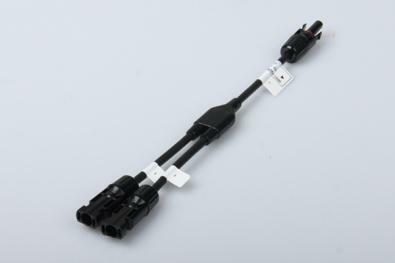 The PV cables can also be supplied as complete cable assemblies with crimped MC4 connectors, using state-of-the-art crimping equipment. 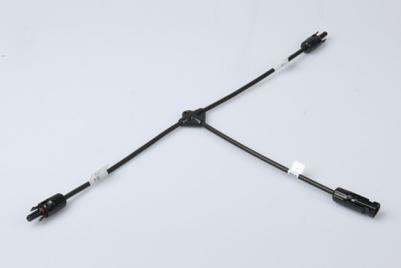 We can also provide customized molded cable assemblies, such as T, X, and Y assemblies, or assembled in the form of a tree connector.